A graduate of Musicians Institute's first GIT class, blues/roots guitar master Keith Wyatt helped design MI's curriculum and later served as department head of GIT before becoming Director of Programs. 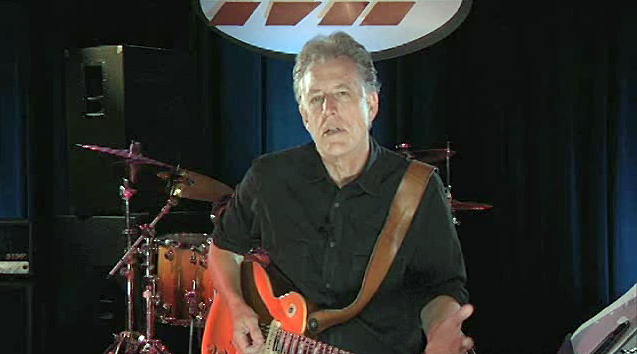 As a guitar education specialist, he has created over a dozen best-selling instructional videos for Warner Brothers (including Rockin' the Blues and Guitar Basics), books for MI Press/Hal Leonard (Harmony and Theory: a Comprehensive Guide), award-winning CD-ROMs for Play Music (Play Blues Guitar and Play Rock Guitar), DVDs for Hal Leonard/Fender (the award-winning Getting Started on Guitar) and has written columns and articles for all of the major guitar magazines. As a performer, Keith is currently touring with the Blasters, and has performed and recorded in the US, Europe and Asia.